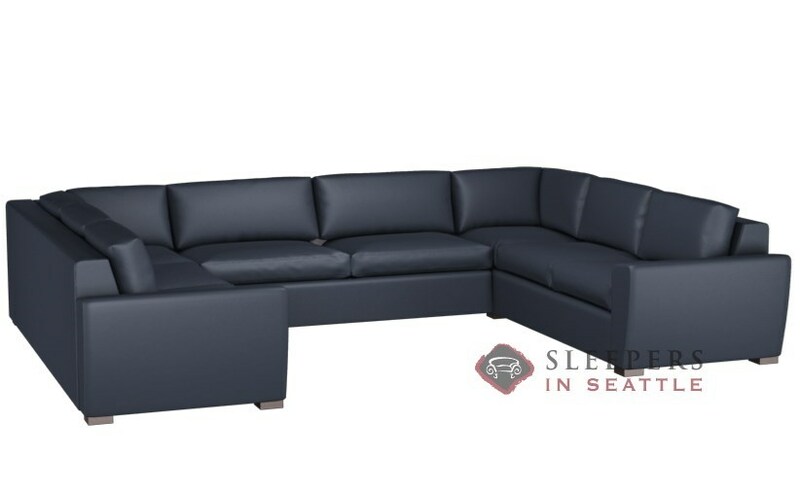 A company and customer favorite, the Geo U-Shape True Sectional Queen Sleeper Sofa by Lazar offers a sloped track arm and well-stuffed cushions for exceptional style and comfort. An Earth Designs product, the Geo will treat your family, guests, home and planet well! 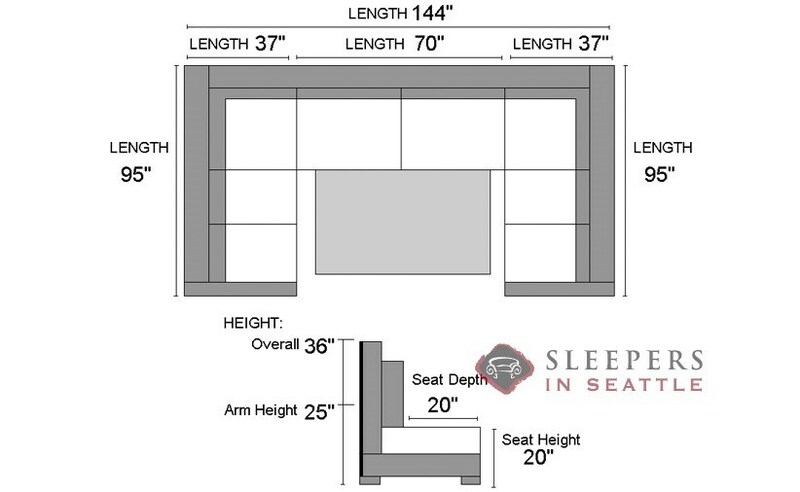 Available in a great set of custom options in our Sleeper Design Center.